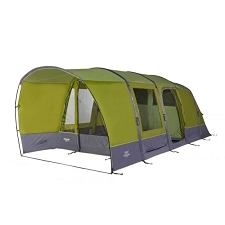 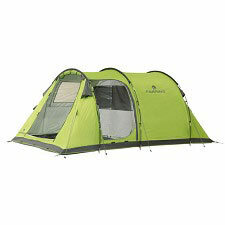 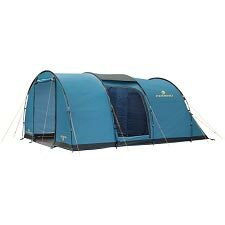 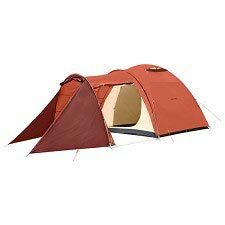 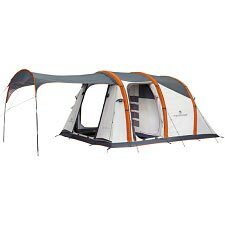 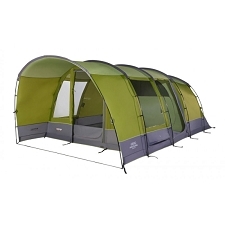 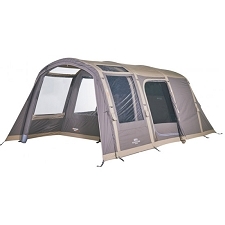 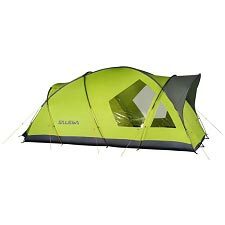 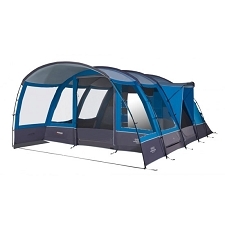 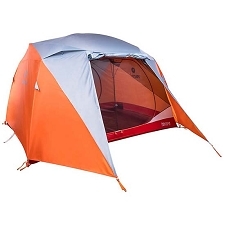 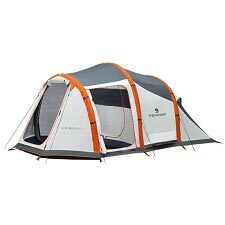 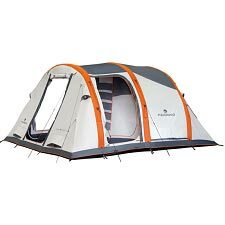 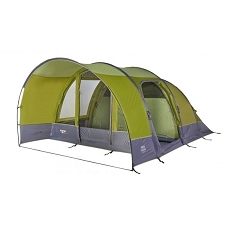 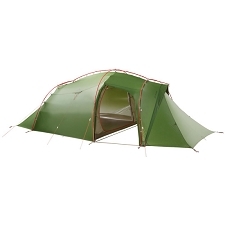 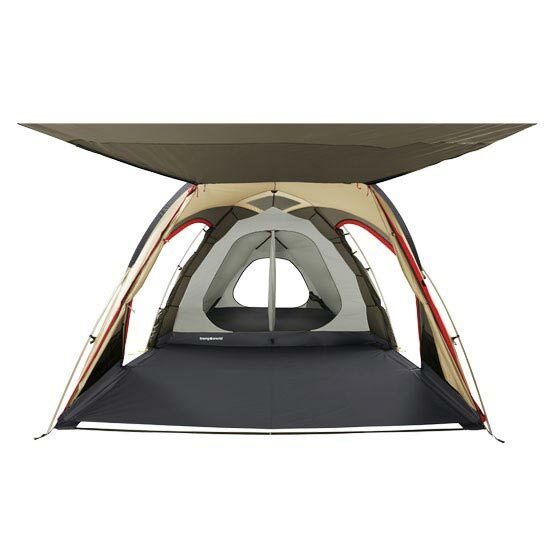 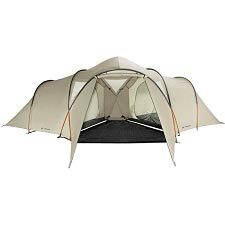 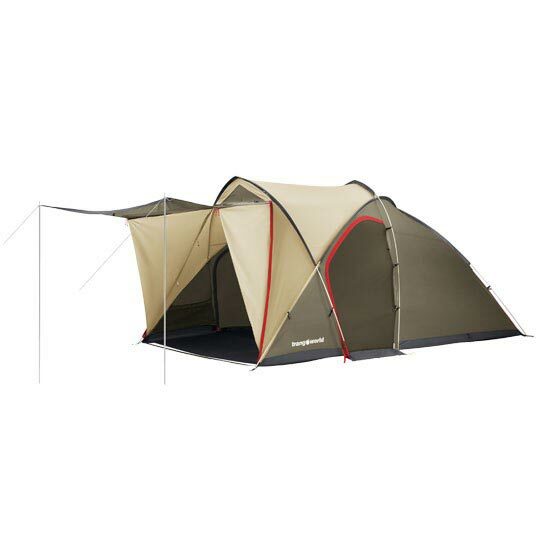 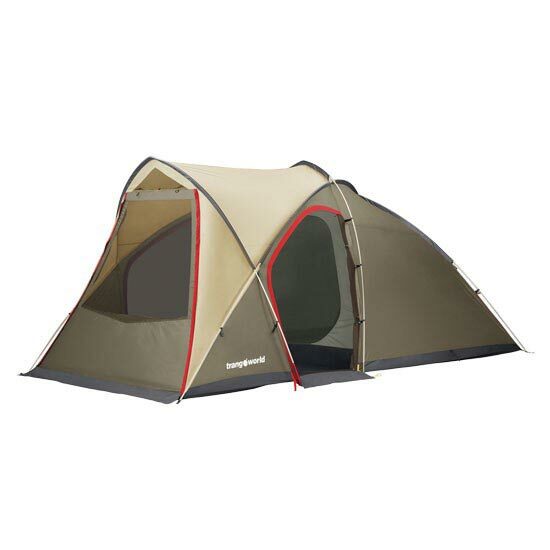 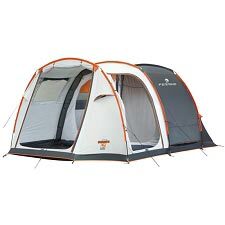 Large capacity, family tent for camping. 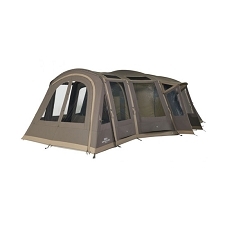 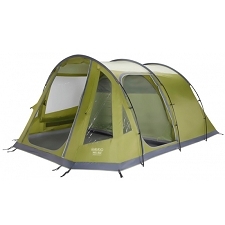 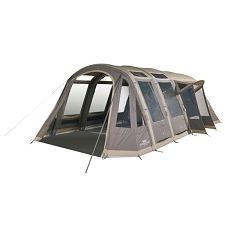 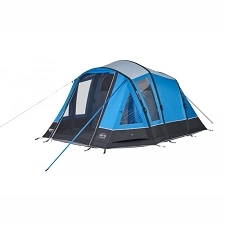 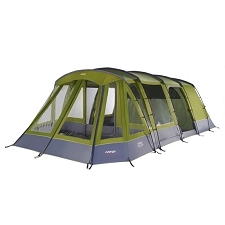 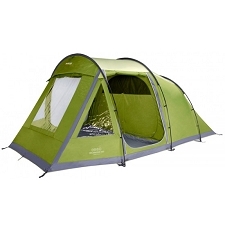 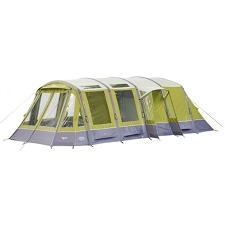 With room for up to 5 people, the Family Tent has a large living area and one bedroom. 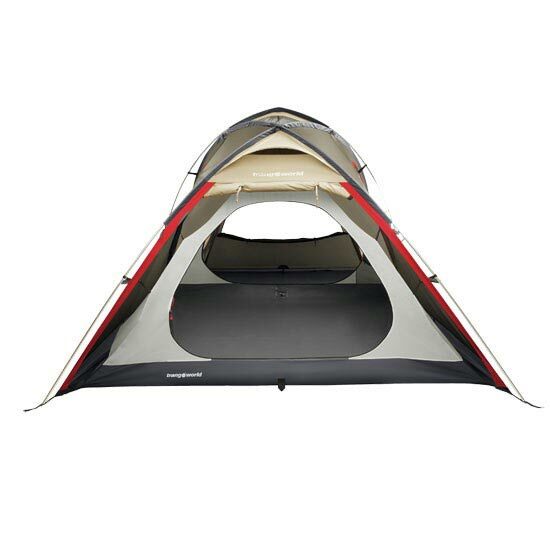 The living area has a large door that can be converted into a porche. 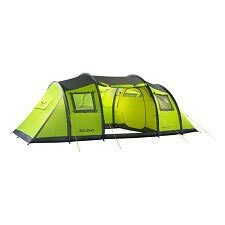 Outer fabric: Waterproof P/T 185T 75D P.U 1.500 mm. 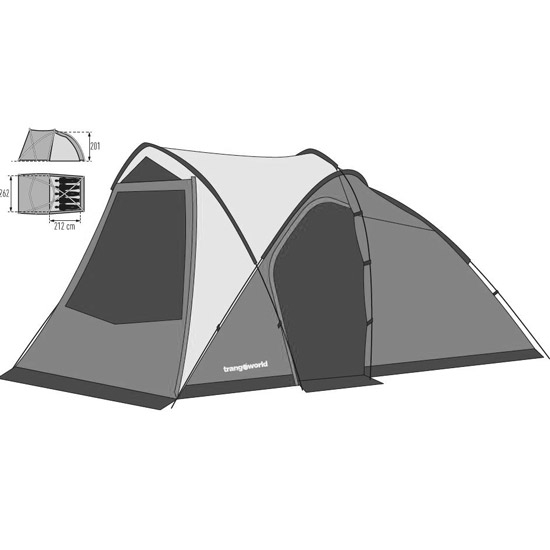 Inner fabric: P/T 185T 75D Water Resistant. 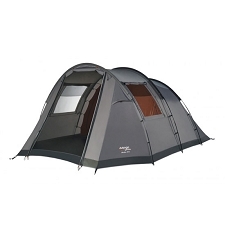 Floor: Waterproof N/T 70D 210T P.U 8.000 mm.